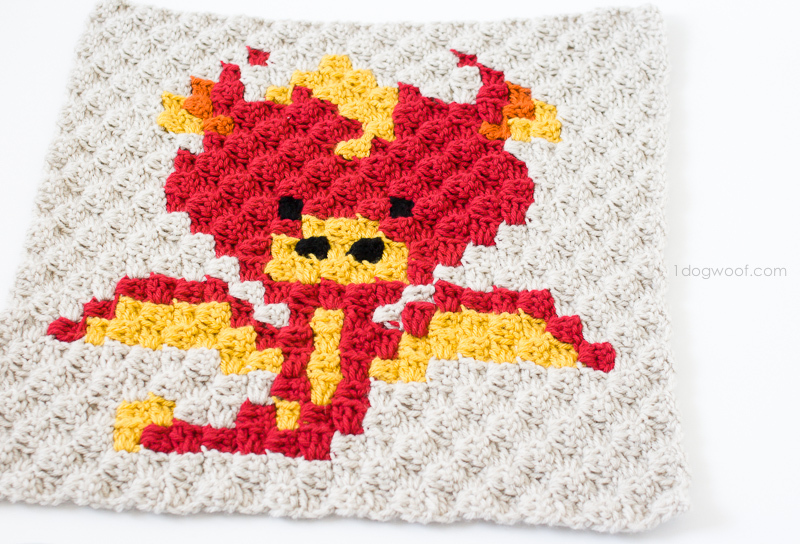 Here’s my Zoodiacs Dragon c2c crochet graph, representing the most powerful of the Chinese Zodiac signs. 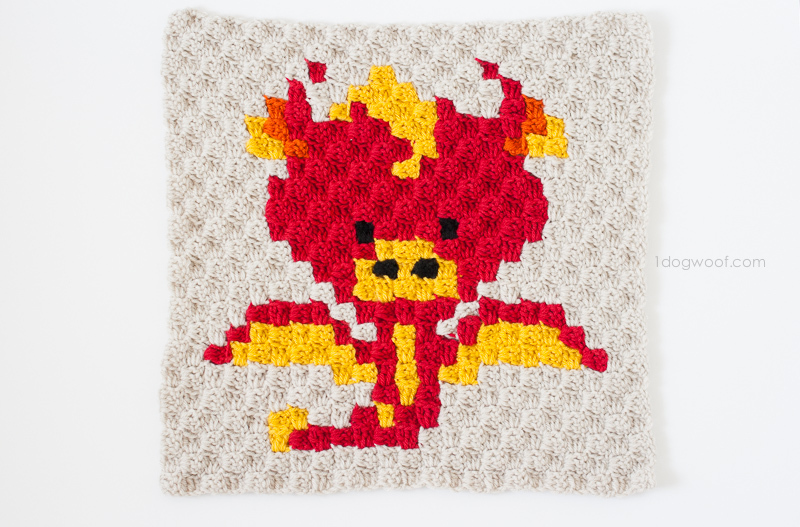 This little guy is cute, but still breathes fire! 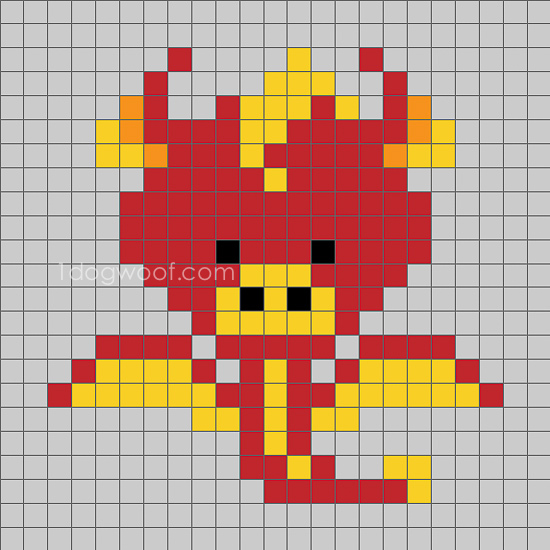 With the graph below, you can make graphghans, or work the pattern using C2C (corner-to-corner) crochet. Stick around to see all the animals in the Zoodiacs collection. I’ll be crocheting them all together into a blanket for my family. I say for the kids, but let’s be real, it’s gonna be for me. I’ll admit I had a harder time designing this fellow. I kept wanting to create those large dragon puppets you see in Chinatown during the New Year celebrations, not the How To Train Your Dragon kind of dragon, you know what I mean? So, he’s not as ornately beautiful as a Chinese New Year dragon, but I think he’s still pretty cute. So cute! What program do you use to make these graphs? 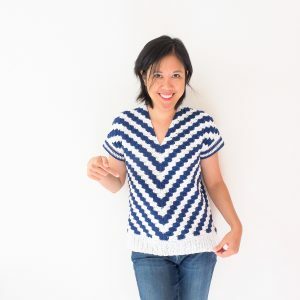 If a use single crochet stitch, how big will the design be? 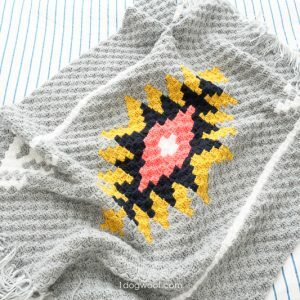 Just love these patterns. Can’t wait to get started. Thank you for sharing your talent. 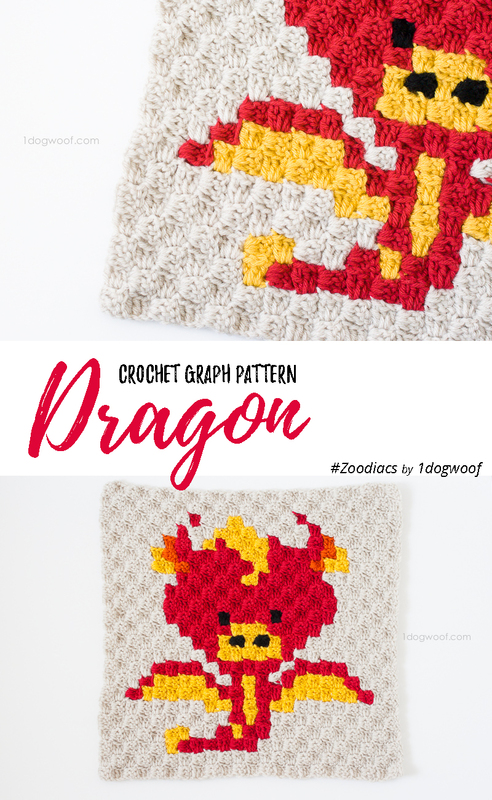 I’d love to make this for my boss, she adores her zodiac which is the dragon and I’d love to make it a blanket on its own but I wouldn’t know how to make the square bigger…. 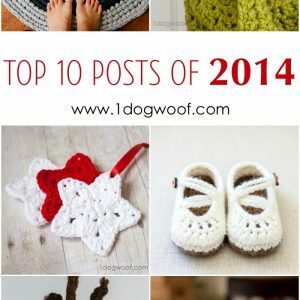 Hello, I love your designs. I just wanted to say keep on designing, because your creations are beautiful. Thank you.